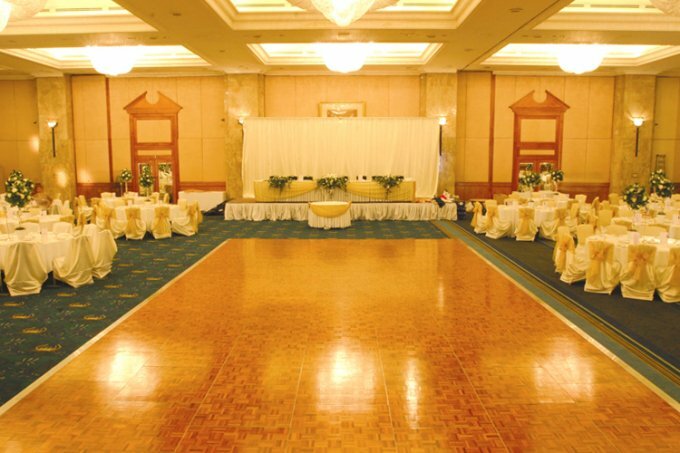 The oak parquet dance floor is a very traditional dance floor with a varnished wood effect. The traditional Oak Parquet portable Dance Floor can blend into some of the most elegant venues in the country to create that stylish traditional look. We have experienced high demand for the Oak Parquet Flooring in many stately homes, hotels and marquees throughout the country and the best thing is, it’s our cheapest dance floor available for hire. 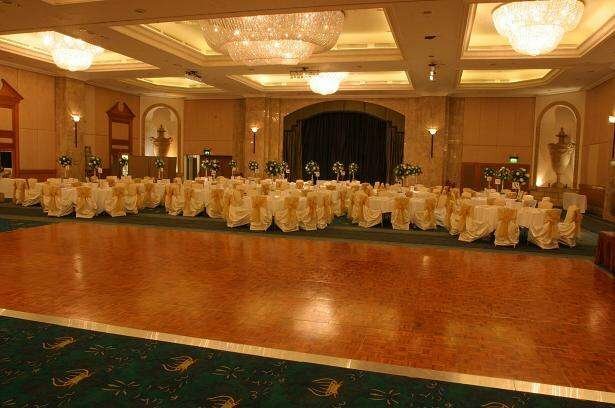 Our parquet wooden flooring can make up any sized dance floor. We complete the entire edging of the dance floor with a sloped aluminium trim to ensure the dance floor is trip proof and safe to use.